Liam Payne Spills on His Son Bear's First Christmas! Liam Payne is so ready for the holiday season with his son Bear! The 24-year-old entertainer just opened up about his upcoming plans with Cheryl Cole and their nine-month-old son. “My holiday plans are to spend some beautiful time with my son and to eat my own weight in lovely Christmas food. 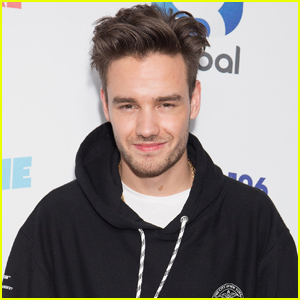 You might see a different Liam after Christmas, and then you’ll see post-Christmas Liam with a new years resolution, hopefully,” Liam jokingly told ET. As for advice he’s received from other parents? It’s all about the wrapping paper! “It’s his first Christmas. He’s only going to be interested in the wrapping paper, so buy the shiniest one!” Liam says he’s been told. Liam Payne will be taking the stage for some concerts this winter but is going to have to leave his family at home! 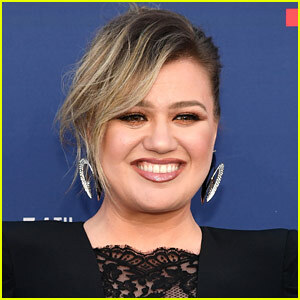 The 24-year-old singer spilled about the heartbreak of leaving Cheryl Cole and their six-month-old son Bear at home while attending a Z100 event on Tuesday (October 10) in New York City. “He’s going to stay with his mom until we really figure out what we’re doing,” Liam told Us Weekly of the family’s plans once he’s on tour. 10+ pictures inside of Liam Payne at a Z100 event…. Liam Payne Matches Son Bear in Adorable New Photo! Liam Payne has finally shared another sweet snap of baby Bear! The 23-year-old One Direction singer posted a photo to his Instagram of himself sitting with Bear – and they’re wearing matching sneakers! “Like father like son. <3 #yeezy #fatherandson," Liam captioned the adorable image. To add to the cuteness overload, Bear was also sporting pants with bears all over them! Liam and partner Cheryl Cole welcomed Bear back in March and although they’ve been gushing about their new addition, we’ve yet to see a full photo. 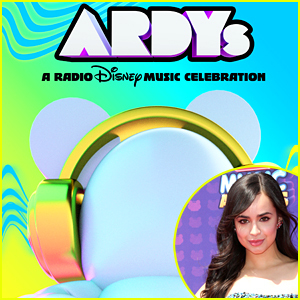 We can’t wait to see what Bear looks like! 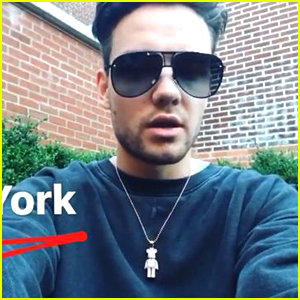 Liam Payne Shows Off His Father's Day Gift - A Bear Necklace! Liam Payne just celebrated his first Father’s Day over the weekend, and on top of getting the sweetest tweets from his fans, also got a super cute gift from partner Cheryl. 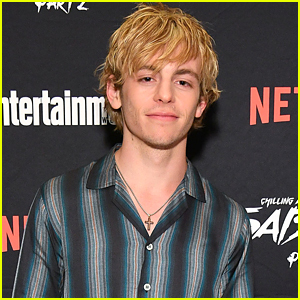 In one of his Instagram stories this week, he showed off his new necklace — a bear necklace which is covered in crystals. “Hi Instagram, sorry I’ve not been on today for the story. We got in at like 1:30am last night from Milan so I was super tired,” he explained in the story. Liam is also pictured below, meeting some fans after leaving a meeting in New York City, on Wednesday (June 21). 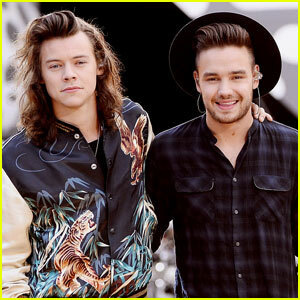 Liam Payne Wouldn't Leave His Son Bear With Harry Styles - Find Out Why! Liam Payne opens up about which One Direction guy he’d trust most with his newborn son Bear! The 23-year-old singer was asked about which guy would be best at babysitting – and honestly, his answers are pretty hilarious. Liam Payne wasn’t initially sold on the name Bear for his newborn baby boy. 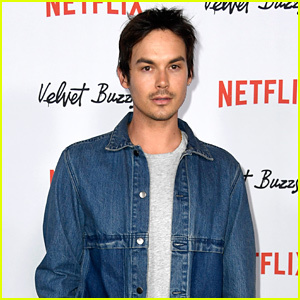 The 23-year-old singer recently revealed that it was girlfriend Cheryl Cole who was pushing for it, and he eventually came around. Oh, and Bear‘s middle name? “Grey“! How cute is that? 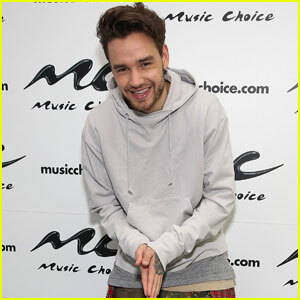 Pictured: Liam is all smiles while stopping by the Music Choice offices on Tuesday (May 16) in New York City.